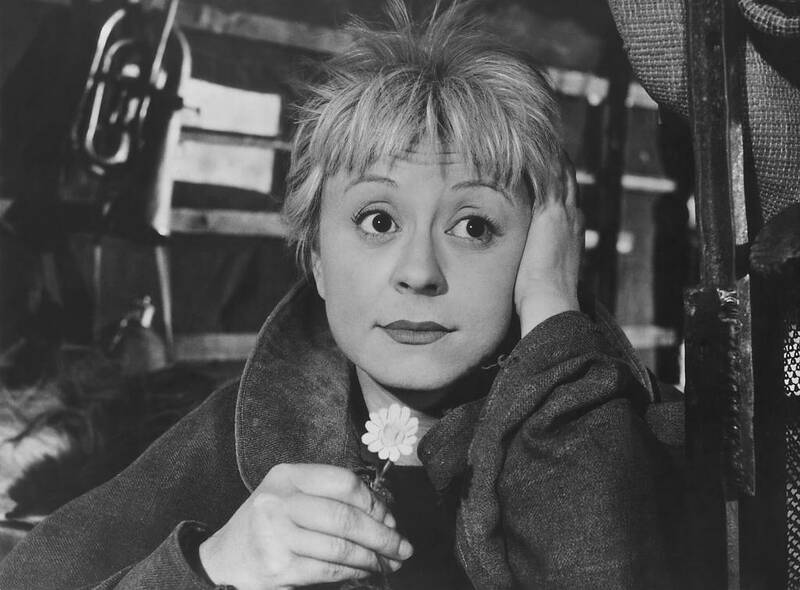 Over sixty years since it won the first Academy Award for Best Foreign Language Film and launched both its director, Federico Fellini (8 ½, La Dolce Vita) and lead actress, Giulietta Masina to international stardom, La Strada is returning to cinemas in a new digital restoration. 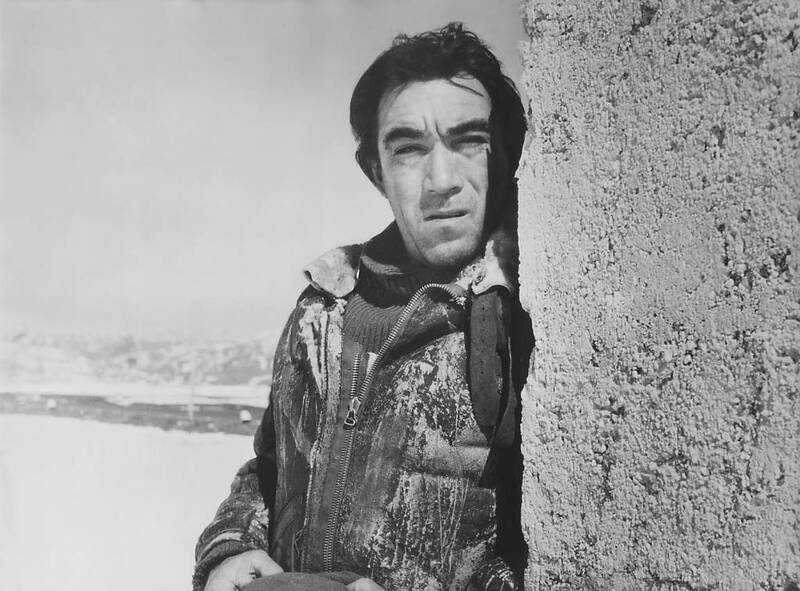 In a story of true outsiders, Masina plays Gelsomina, a naïve young woman sold by her desperate mother to boorish strongman Zampanò (an immensely charismatic Anthony Quinn) to be both his wife and performance assistant as he tours central Italy. 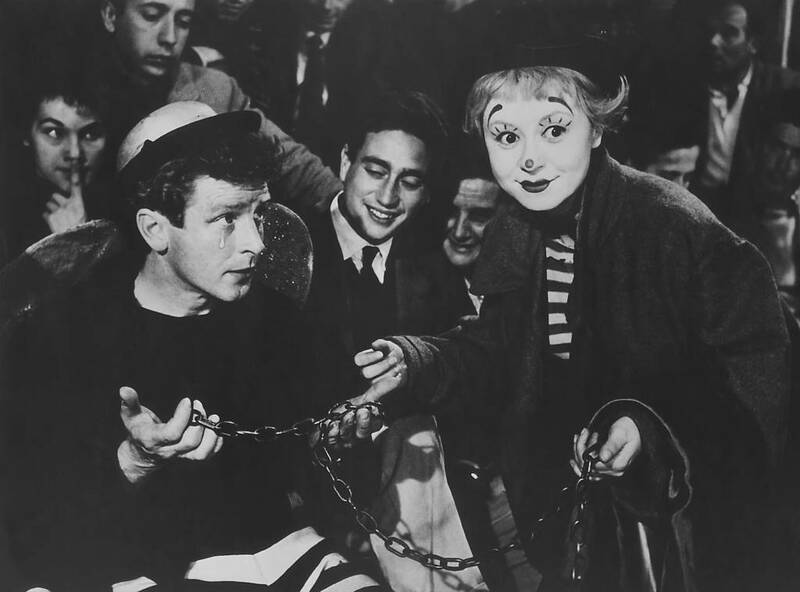 Zampanò – a brute by trade and by nature – repeatedly abuses Gelsomina as she struggles to learn the ropes; meanwhile, she finds a kindred spirit in his rival the Fool (Richard Basehart). Soon all three find themselves part of the same travelling circus, but with tragic consequences. 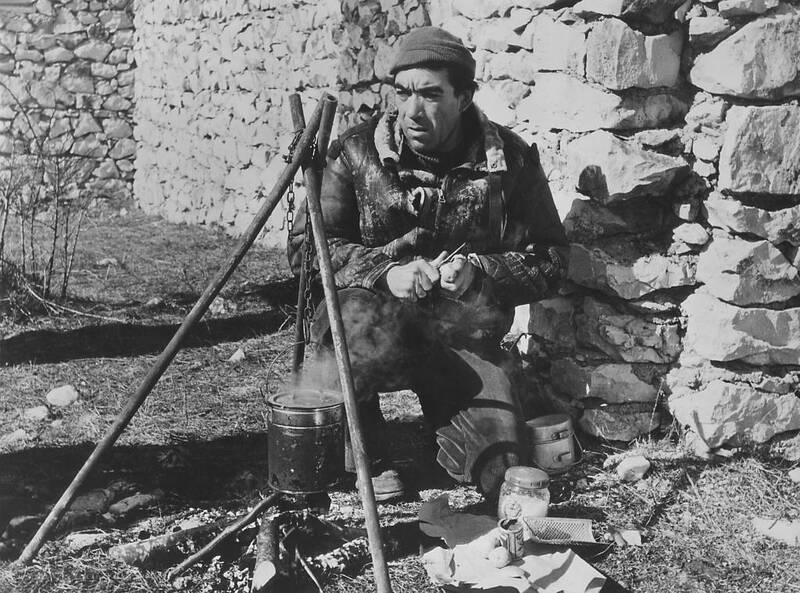 Transcending the dogmatic underpinnings of the early neorealist movement, La Strada was key to exploring a new poetic sensibility in Italian cinema, as echoed in Nino Rota’s score; and marked Fellini’s definitive move towards a symbolic cinematic language that combined autobiography with universal concerns. Unadorned, strikingly realistic and yet genuinely tender and compassionate.